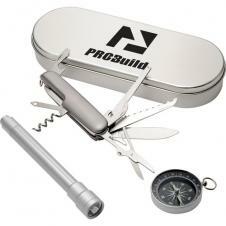 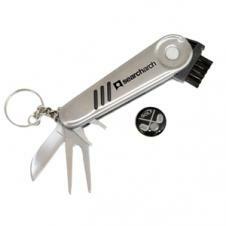 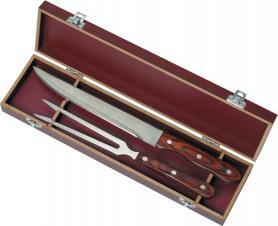 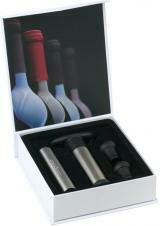 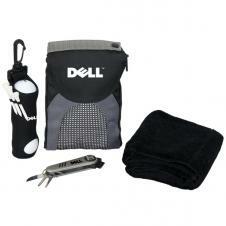 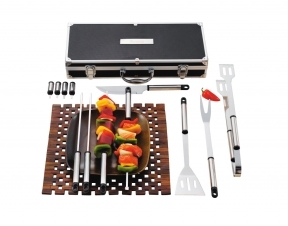 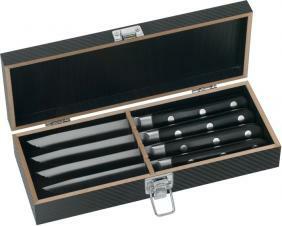 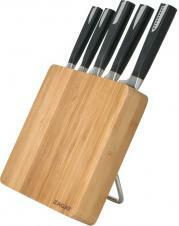 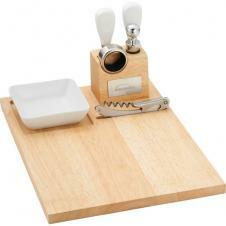 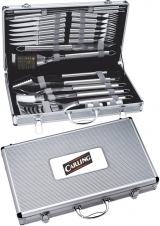 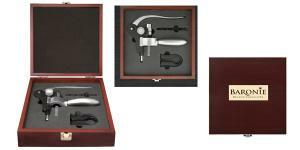 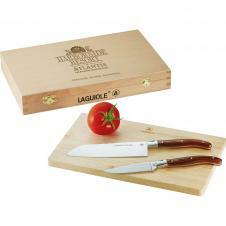 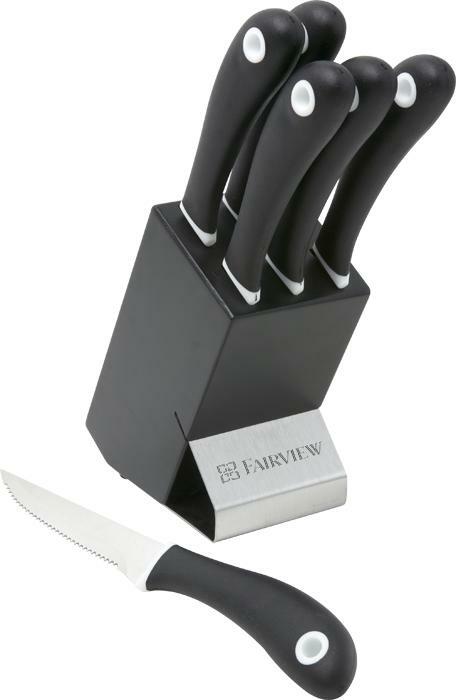 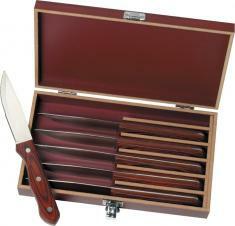 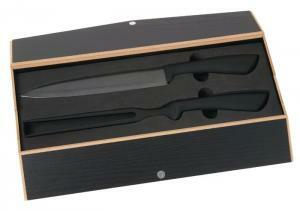 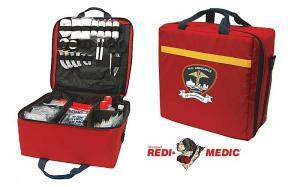 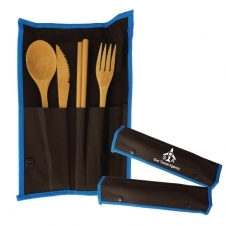 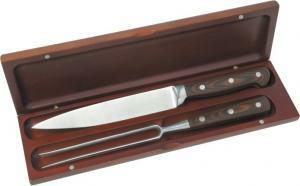 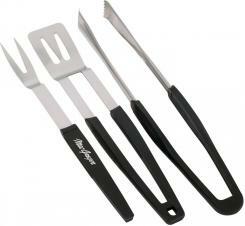 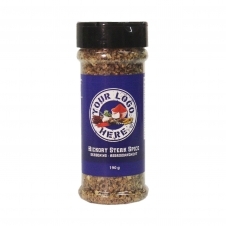 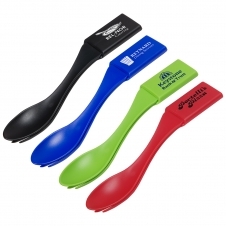 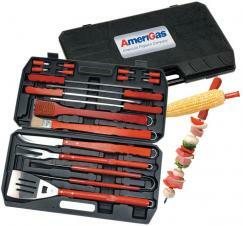 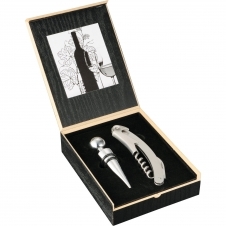 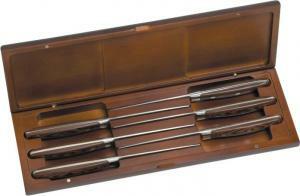 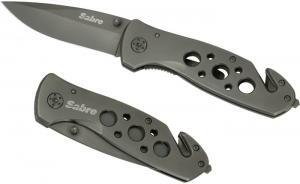 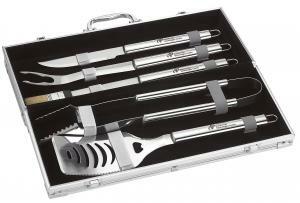 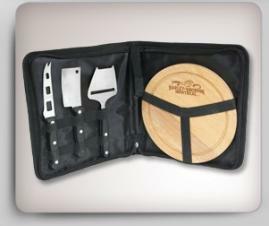 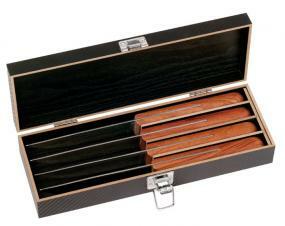 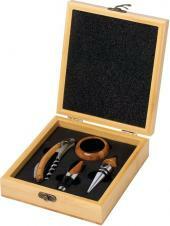 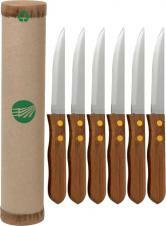 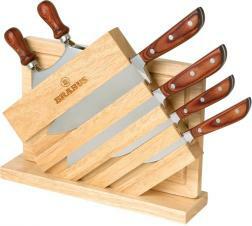 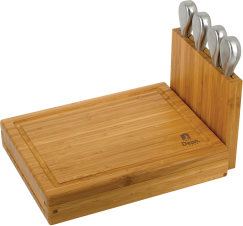 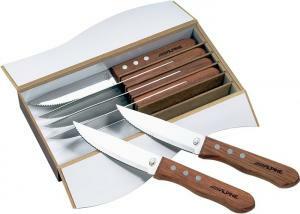 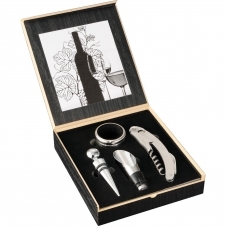 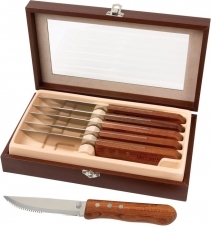 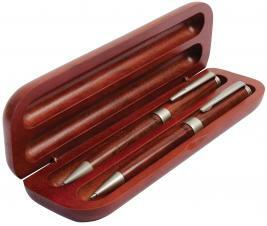 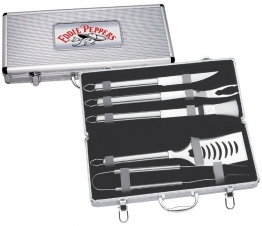 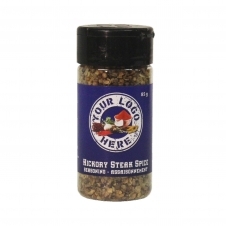 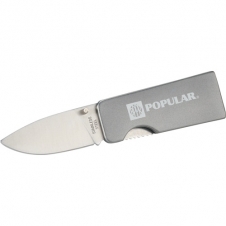 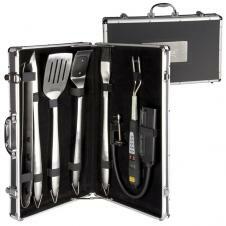 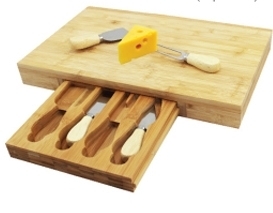 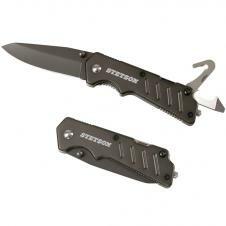 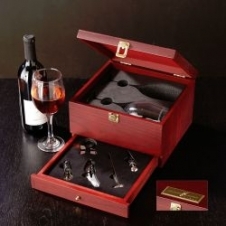 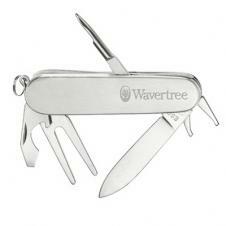 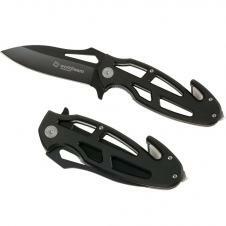 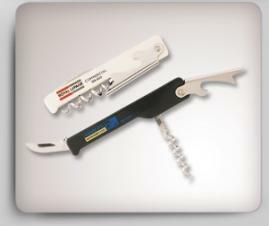 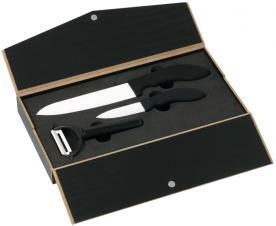 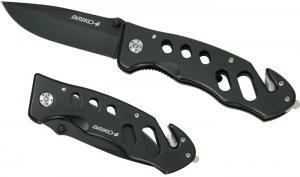 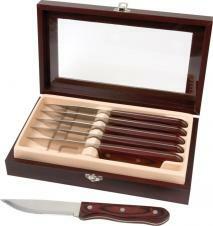 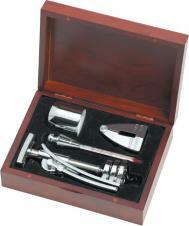 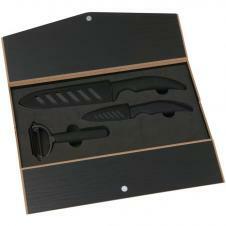 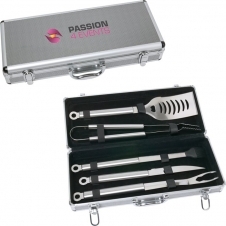 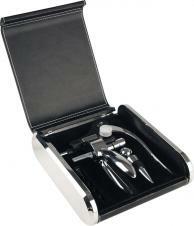 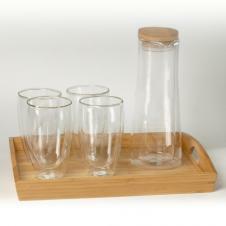 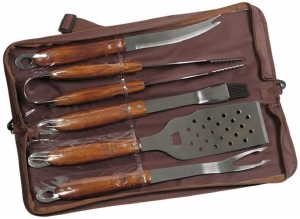 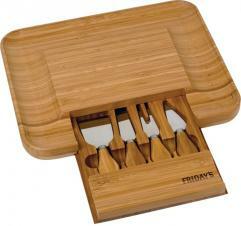 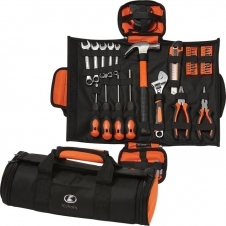 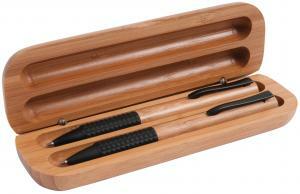 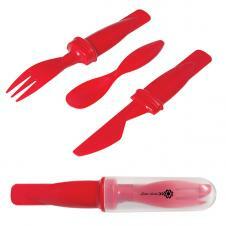 A classic design that holds serrated Stainless Steel knives with comfort rubber grip handles. 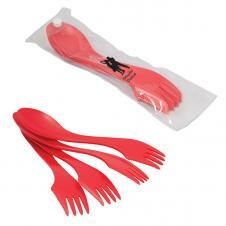 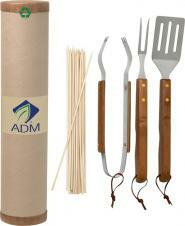 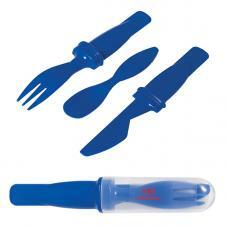 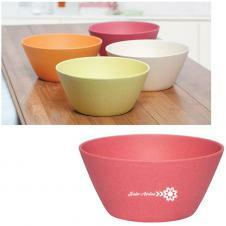 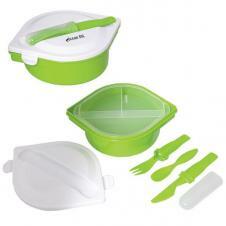 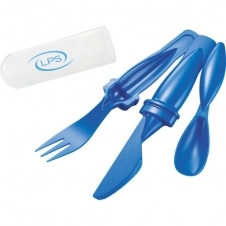 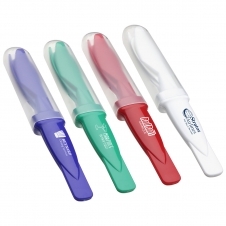 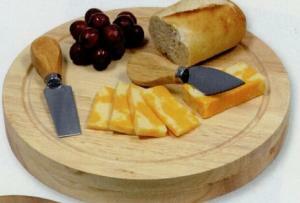 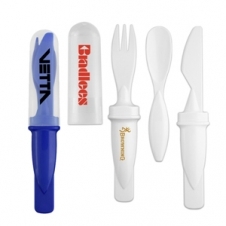 All utensils are constructed with FDA compliant materials. 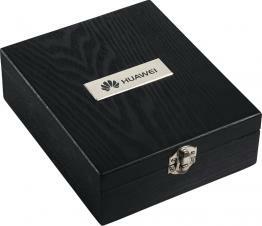 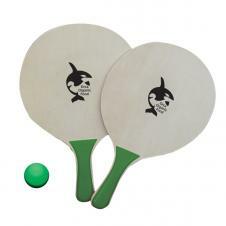 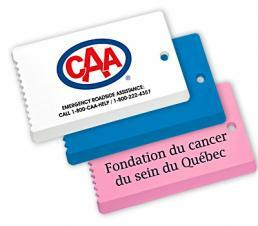 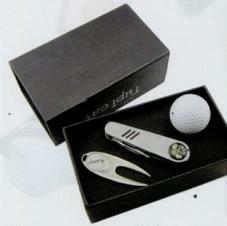 Price:Includes laser engraving on one location.